The Mojo, designed by Jens Ansø, is quite a bit larger than the Boker Plus Zero knife and made to handle full-size folder tasks. 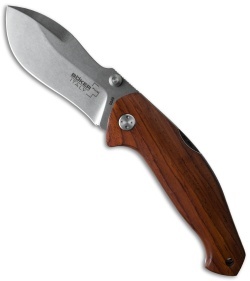 It has a modified spear point style N690 steel blade that catches the eye with its wide profile belly. 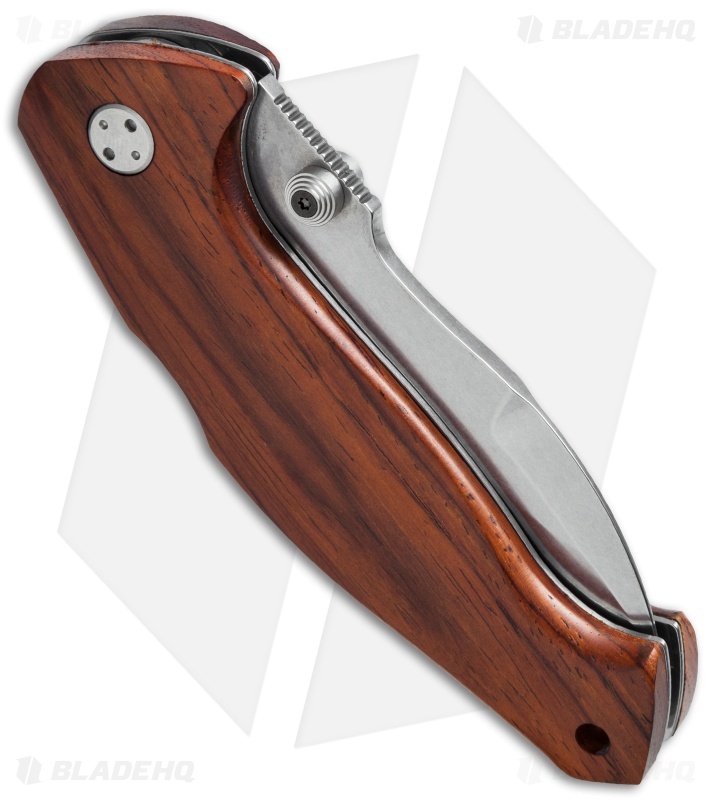 Cocobolo wood scales set this knife apart and provide a comfortable grip to complement its beautiful nature. Thumb stud opener, back lock mechanism combo for ease of use. 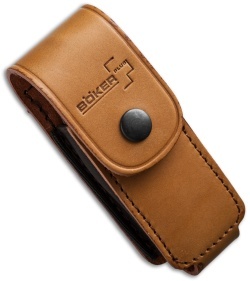 Includes a high quality leather belt sheath for carry. 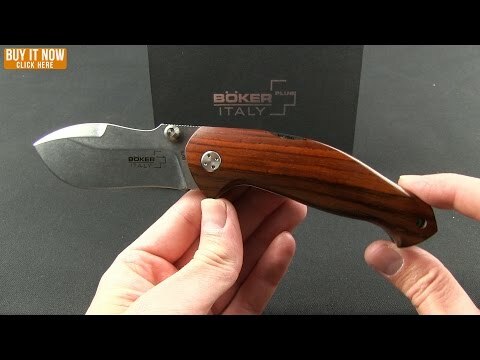 As a result of the success of the Boker Plus brand worldwide, Fox Knives of Maniago in Italy will be manufacturing the Boker Plus Italy line of knives. High-quality materials and precision fit make these knives an exclusive, yet affordable offering from Boker.